Thanks to Screen Australia, BSR's Nikos Andronicos and longtime creative partner, animator Dave Carter, just spent a month in the US to check up on production of their upcoming FX series Psychotown, hit the pitch circuit with a new project in LA, and spend a week in New York as part of the Talent USA program, attending the Australian International Screen Forum and meeting with Stateside industry folk galore. 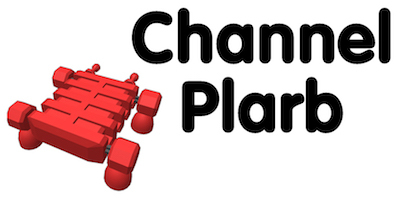 Carter and Andronicos have started a dedicated animation company called Channel Plarb, through which Psychotown and future animated projects will be run. We're pumped about it.